Southern Pointe Living Center is conveniently located next to Highway 75, in Colbert Ok. We are halfway between MCSO in Durant, OK and TMC in Denison TX. There is also easy access to the Denison Dam and Lake Texoma’s camping grounds. 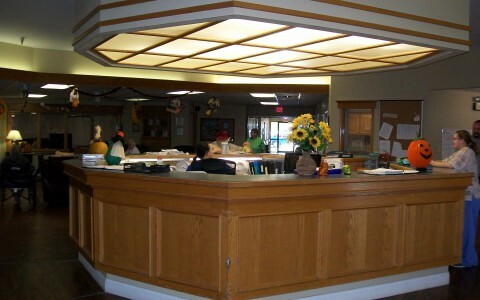 The nursing home was established in 1988 by a caring Physician and knowledgeable Attorney. As a member of Colbert’s Chamber of Commerce, we are proudly serving the areas second and third generation of families as their need arises. Southern Pointe has ninety five licensed beds in Colbert, Oklahoma. 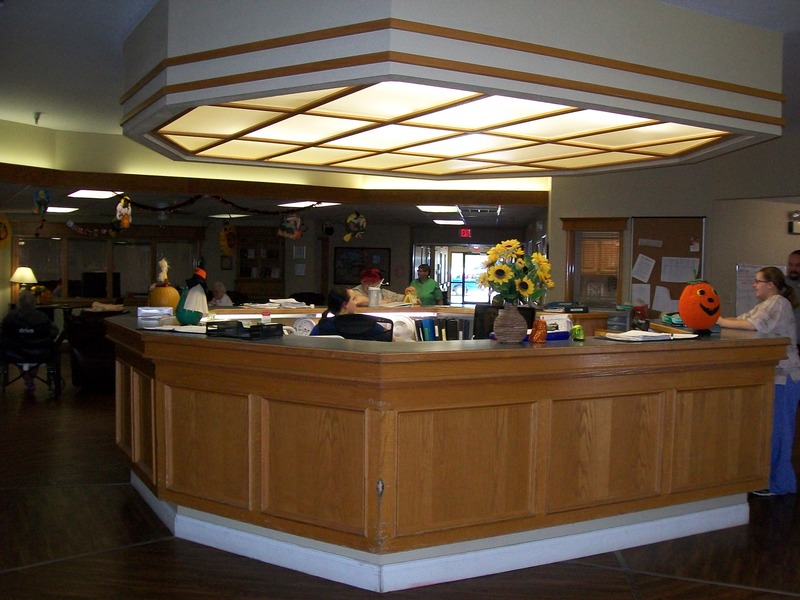 Residents partner with us for many reasons, either requiring from a short term stay with aggressive rehabilitation therapy to long term housing needs, Southern Pointe is their Living Center. We accept most insurance, Medicare and Medicaid. Over 90% our residents received our help applying for the State assistance of Medicaid. We strive to meet your needs in-house with the use of contracted labs, x-ray and therapy services. An unwelcome trip back to the hospital increases the exposure to other infections and complications. On-going communication is essential between the resident, family, physician and our support staff for quality care. It’s best practice to tour prospective facilities to make an informed decision on choosing the right nursing home for you or your loved one. Put us on the list. Since we are only five minutes from the Texas border, we make an excellent place for your Oklahoma parents and still stay within visiting distance from Denison and Sherman TX.